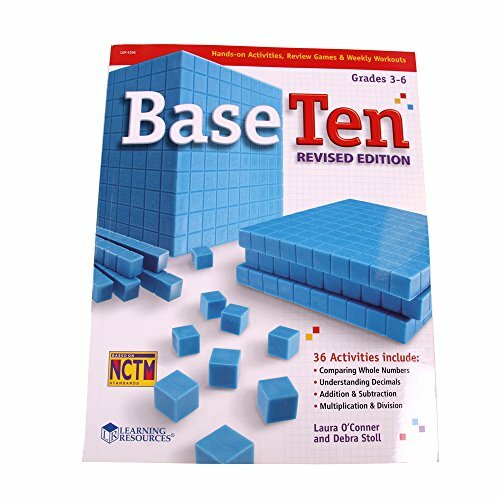 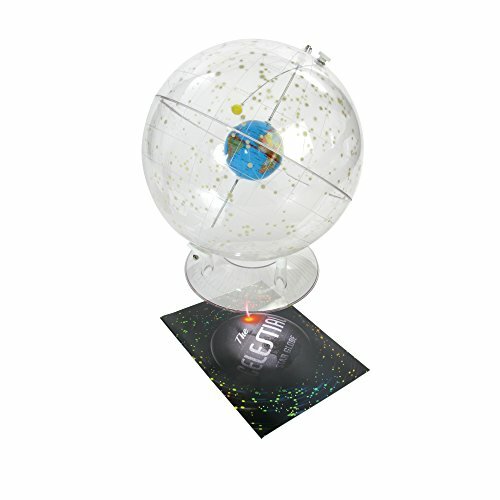 Easily construct this 3 layer crystal model of Ice with easy to follow instructions. 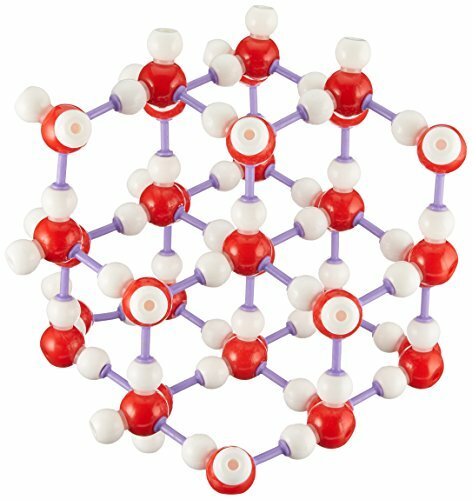 Easily assemble this 3 layer water-ice crystal molecule model kit. 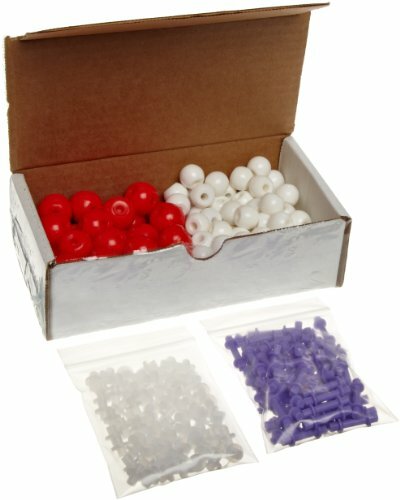 Kit includes 35 Red Oxygen tetrahedral atoms 23 mm, 70 white Hydrogen H-bonds 17 mm, 70 Translucent short bonds, 60 Purple rigid bonds 27 mm.